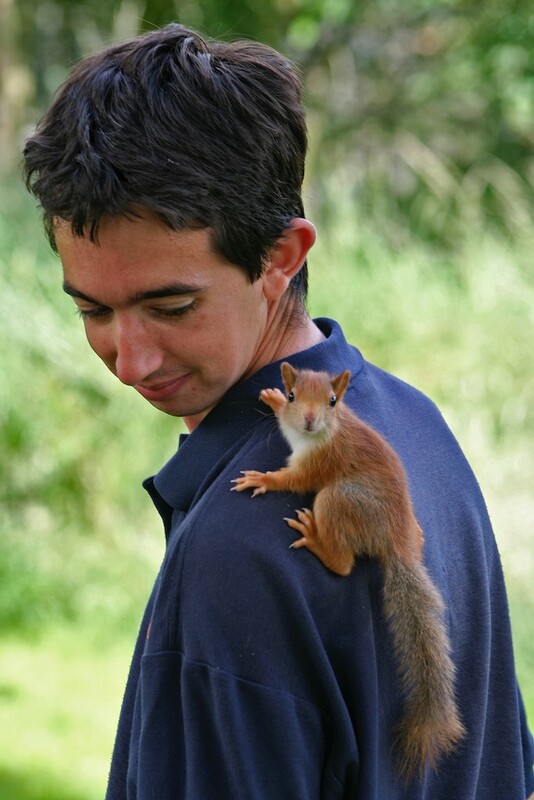 The Centre continues to be busy, and we have new keepers training up and new animals arriving and being born too. I have a few odds and ends photos to share later this month, and also a little post about our new arrivals when they go out on display. 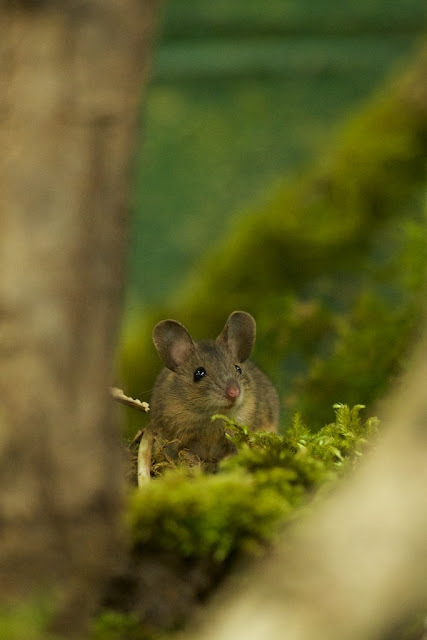 For now though, here are a few photos of our yellow neck mice that I took last week. 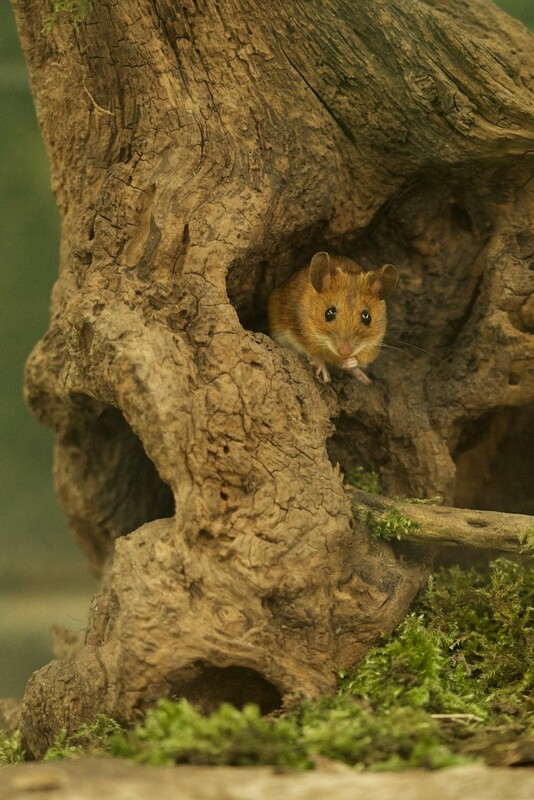 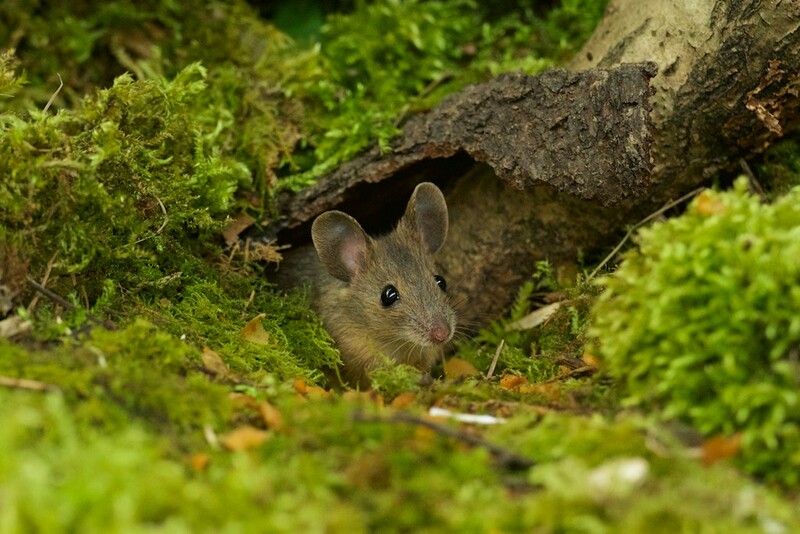 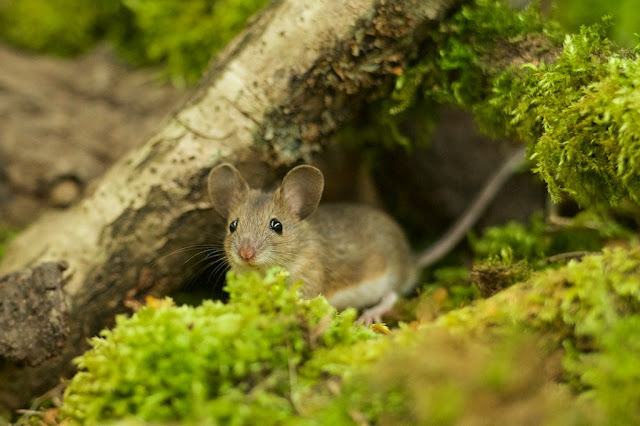 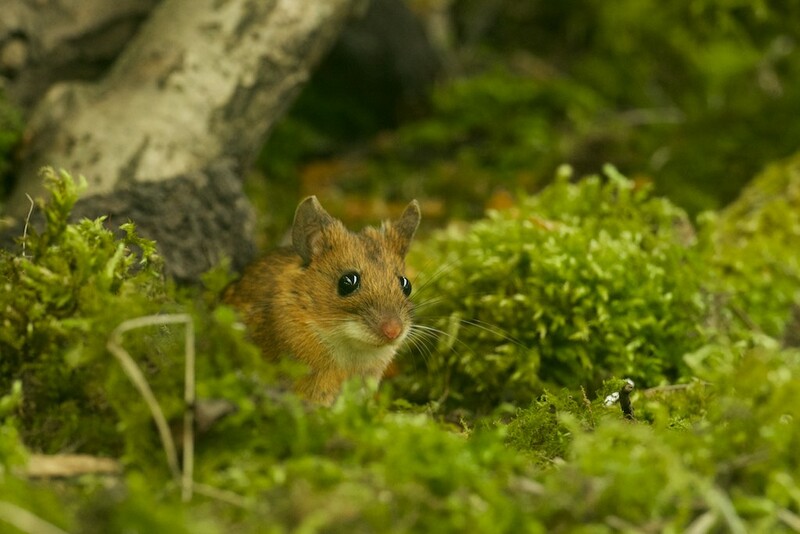 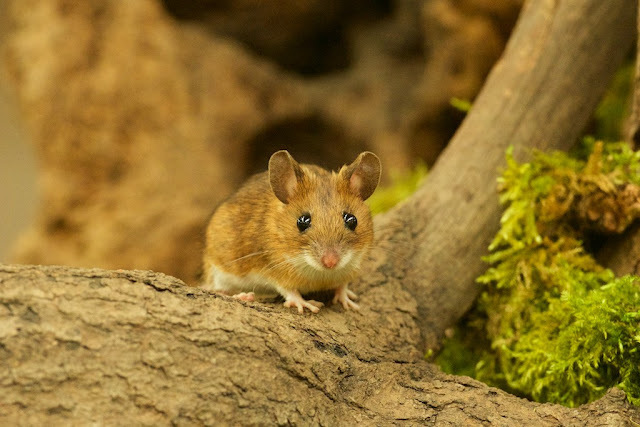 Our mice and voles are doing very well at the moment, breeding and displaying well, and our yellow necks in particular always seem to be out and active. 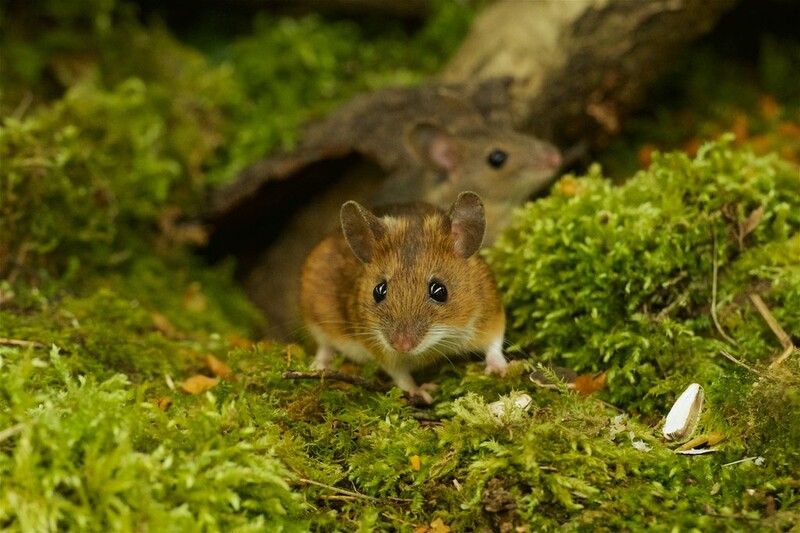 The slightly greyer ones in these pictures are of the youngsters or adolescents... as they mature they will get the more 'ginger/golden' hue in their fur.